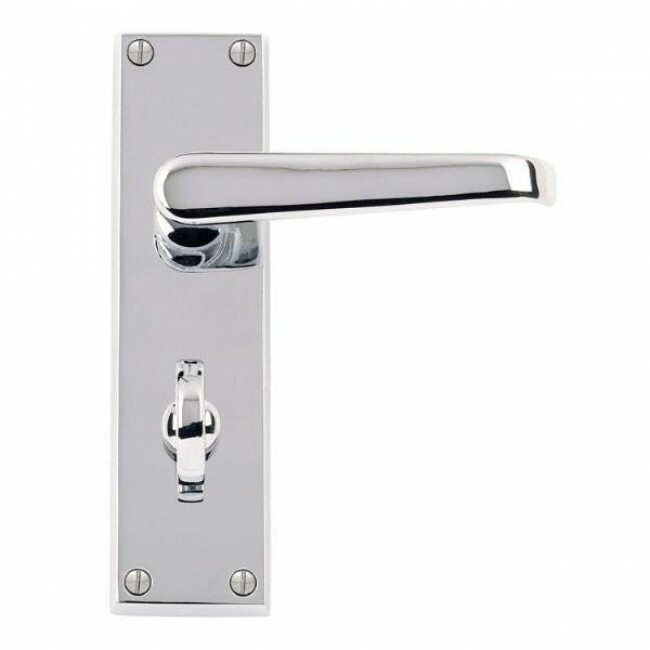 Chrome plateed bathroom lever door handle. 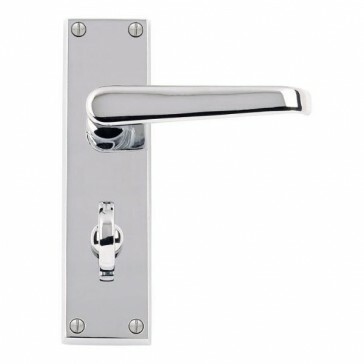 For use with bathroom sash lock. Supplied boxed with fixings.